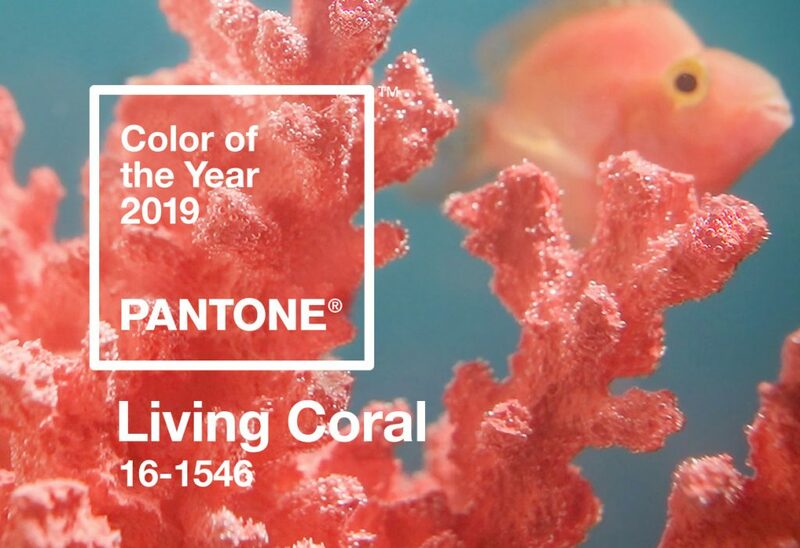 Well it’s that time of the year again – the release of Pantone’s forecast colour for 2019. 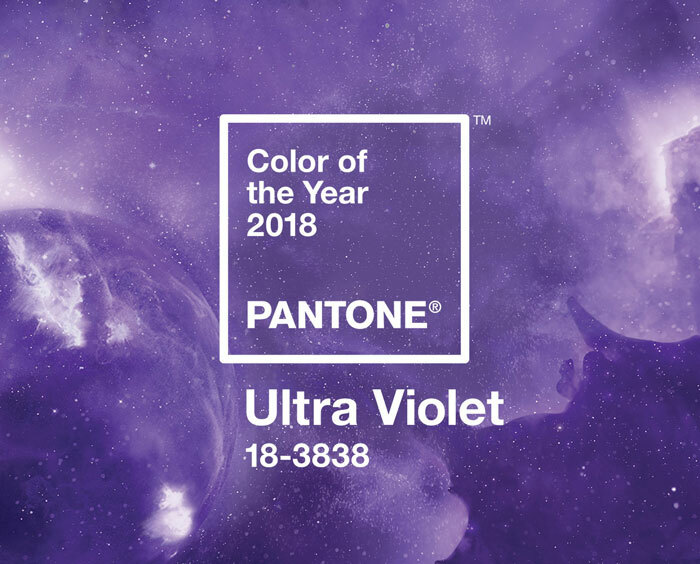 This years colour was Ultraviolet and as ever we see a trickledown from this colour into fragrance and beauty products – a coincidence then that plum has been such a big hit this Autumn/Winter? Nope. Brands such as Molton Brown have made it their focus scent with new release Muddled Plum this Christmas and it’s adding a festive twist to many more fragrances, where usually fig takes centre stage. However, for those of you that haven’t got round to using it yet, don’t worry there is still time. 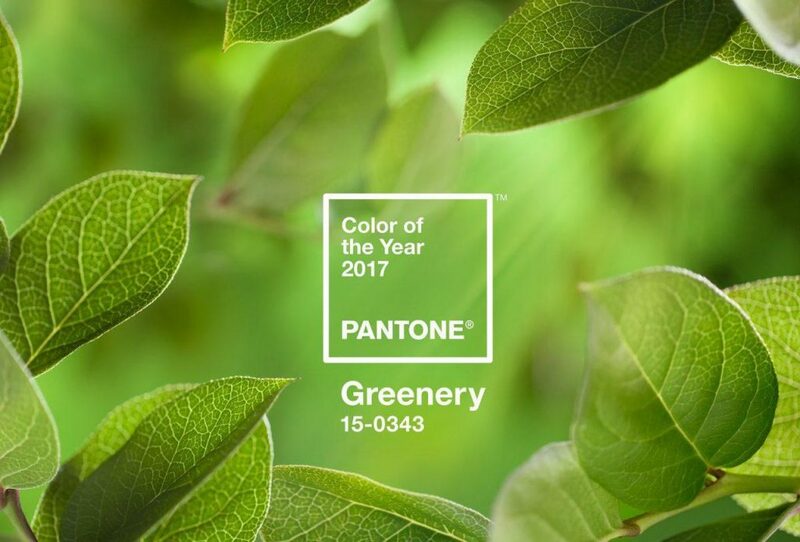 Pantone have something they call a layover effect for their trend colours (we are still seeing Greenery from 2017) which means that their yearly shades, which are often used straightaway by early adopters will still be influencing creative decisions well into the following year. So although we don’t like to say we told you so – if you bought the Autumn/Winter 2018/19 Home Fragrance Report you would already be smelling of well…. plums, as it was one of the trend ingredients, but don’t panic as you still have time to get the ingredient into new launches – it’s all down to the layover effect! 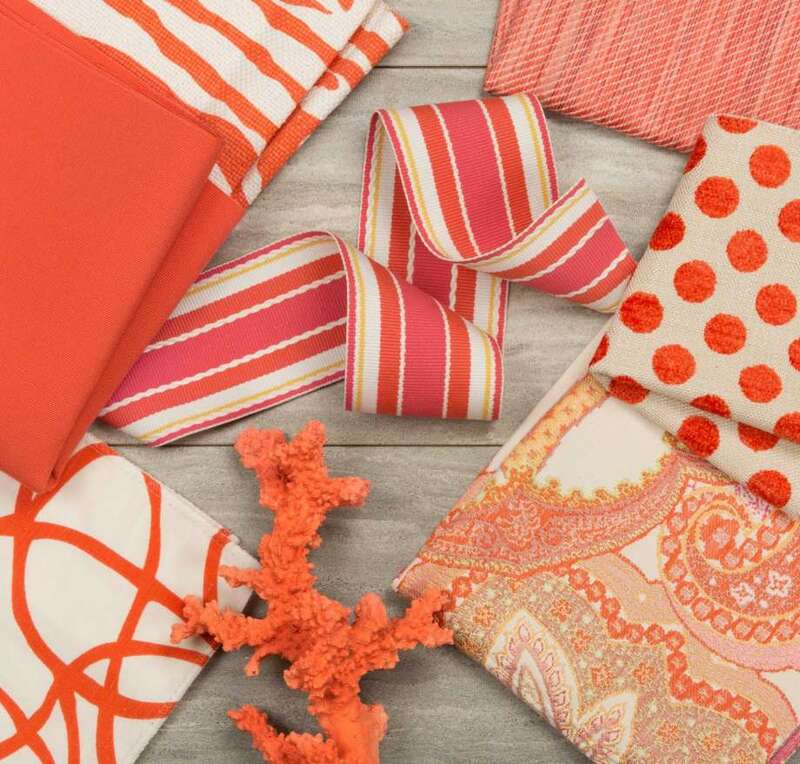 But, back to this new shade – Living Coral. It’s a very clever choice of colour name as well as shade. Picking something that comes from the sea, at a time when lots of focus is being placed on the health of our oceans, plus also adopting a soft, warm, calm, comforting and muted shade of orange when a lot of focus has also been on mental wellbeing and unplugging from technology, is a good amalgamation of quite a few current and ongoing trends, that impact consumers lifestyles and therefore everything else. 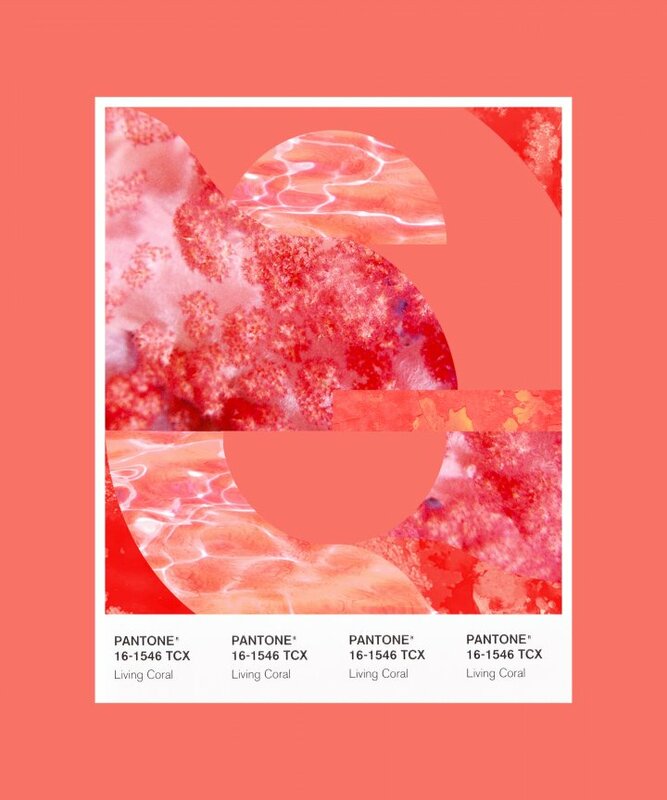 Read on to see what Pantone have to say about their latest release, so you can get the wheels turning on how this will influence your new product development and scent names and choices. 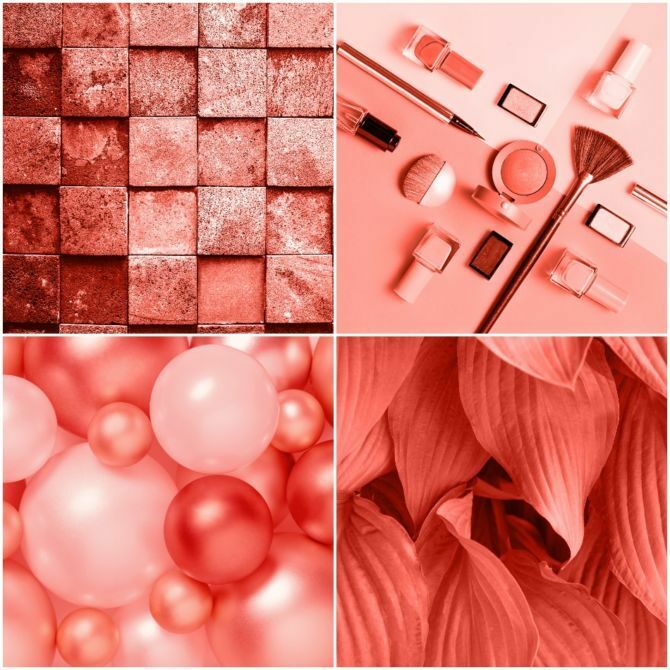 However, if this new trend development leaves you in a bit of a tizzy don’t forget the Spring/Summer 2019 Home Fragrance Report that’s on sale in the shop now – lots of the themes predicted when the Report was released in 2017 reflect some fabulous fragrance choices to fit this colour perfectly. 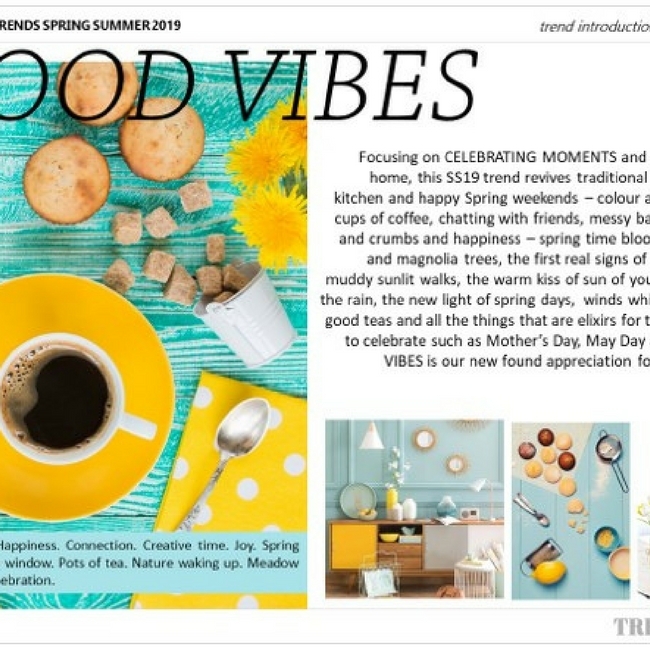 TRENDAROMA SUMMARY FOR SS2019 HOME FRAGRANCE FORECAST : As we move in SS19 we see the trend for experiences become more valuable than ever. Collecting memories and moments will be the main driver of consumer behaviour in upcoming lifestyle trends. We are living, according to trendwatching, in an Experience Economy. The 2 main trends motivating us to get better moments & experiences are wellness and wanderlust. These two drivers will have a huge impact on the scents we choose to experience in the next few years and therefore connect all of our trend stories for 2019 in some way. Consumers quest for experiences and their recognition into the vital role that fragrance plays within their homes and personal spaces alongside their willingness to try something new make for some exciting new scent predictions.